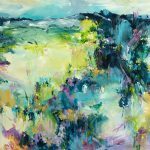 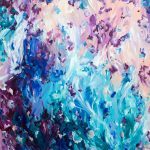 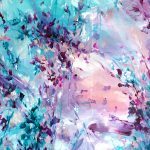 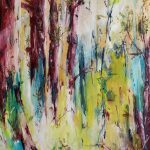 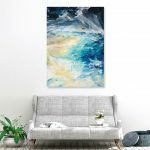 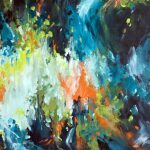 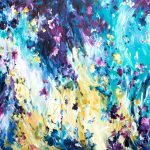 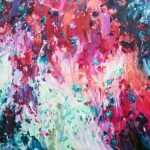 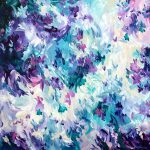 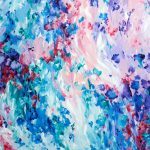 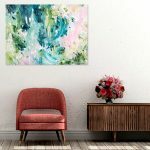 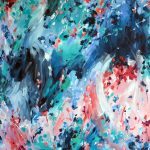 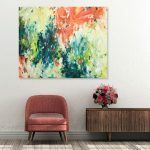 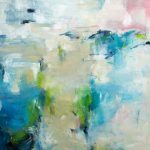 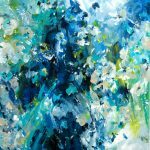 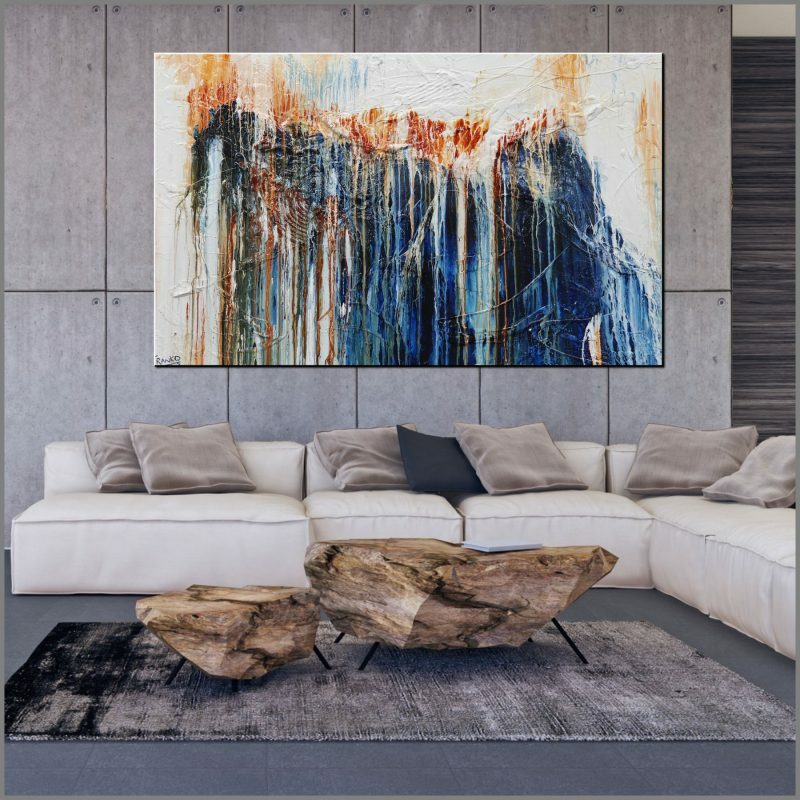 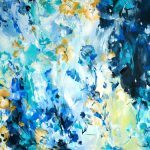 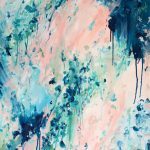 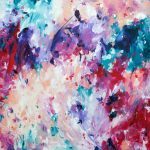 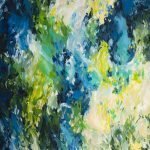 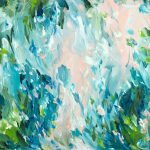 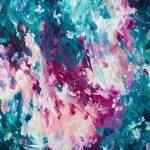 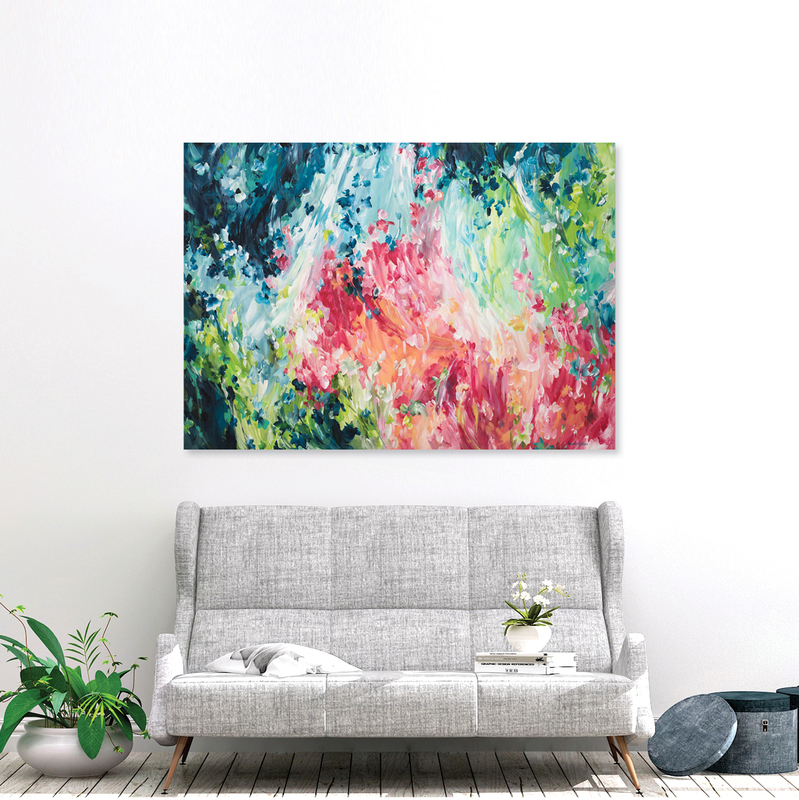 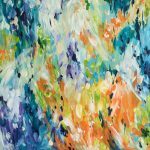 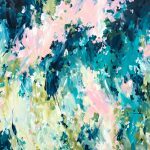 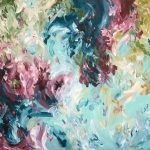 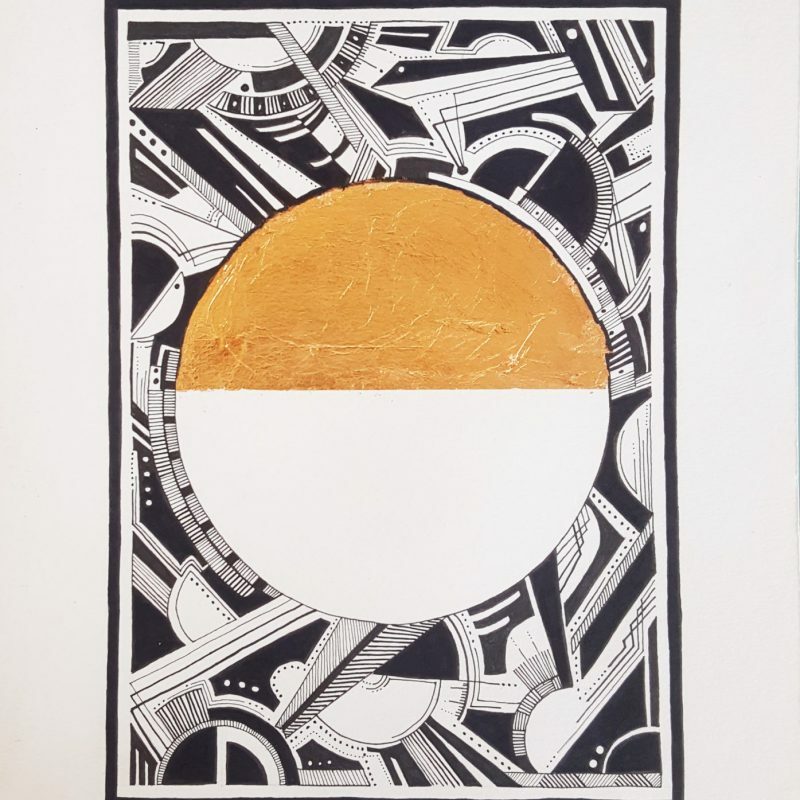 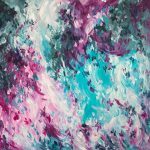 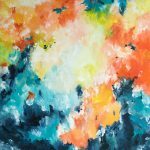 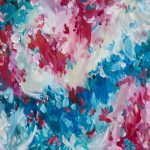 Day Dreamer is an abstract expressionist painting inspired by the beautiful colours of our landscape. 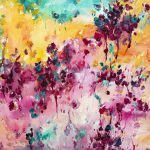 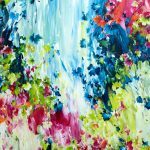 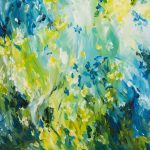 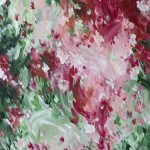 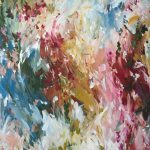 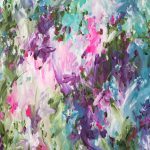 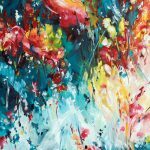 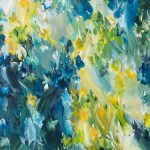 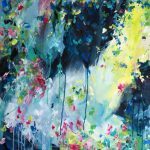 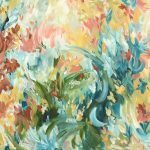 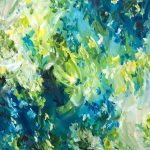 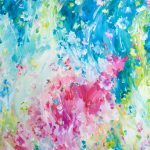 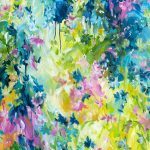 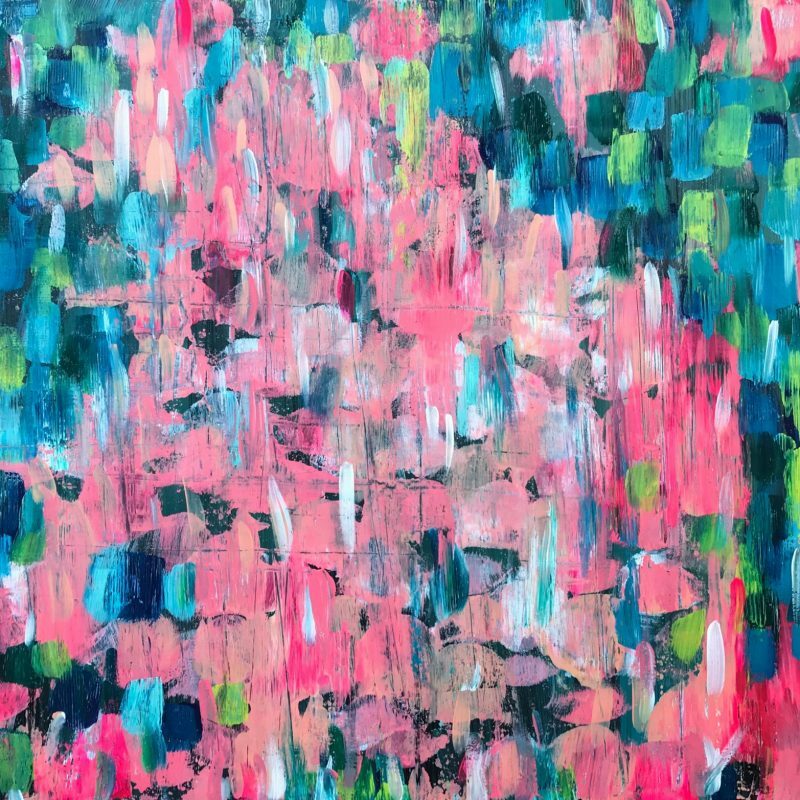 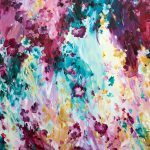 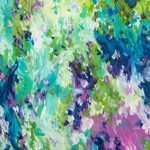 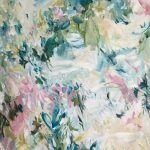 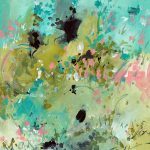 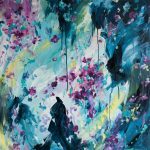 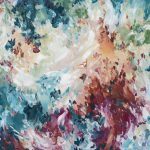 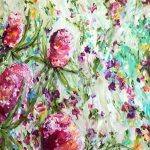 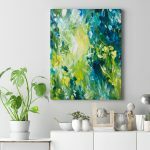 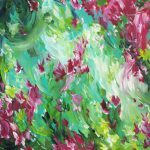 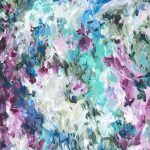 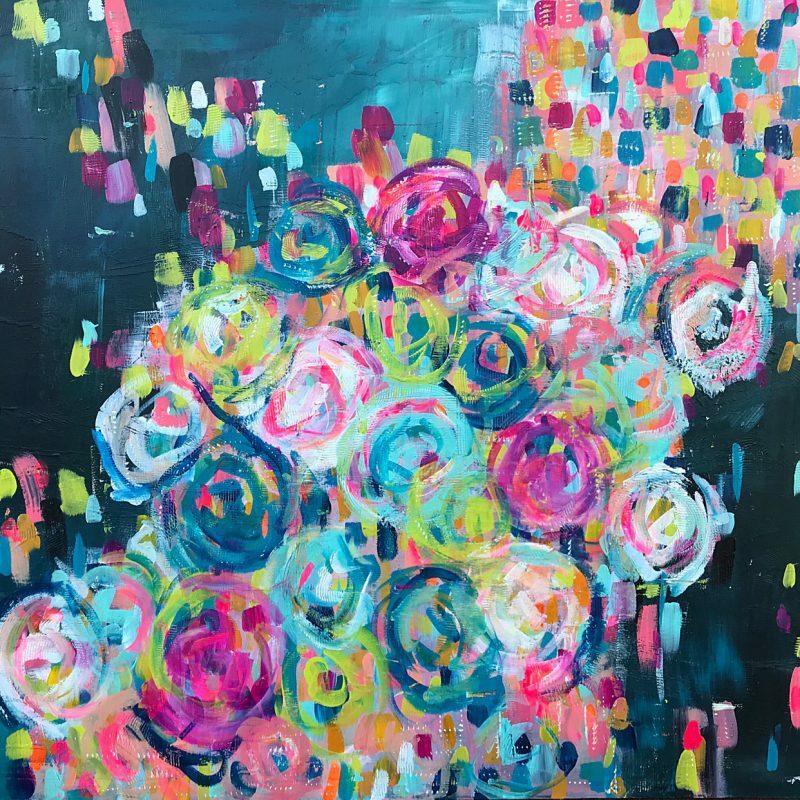 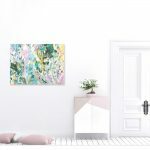 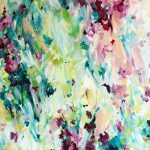 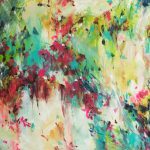 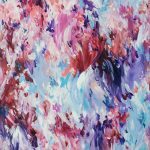 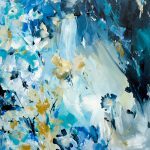 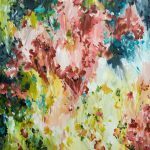 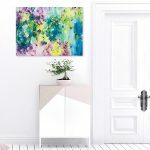 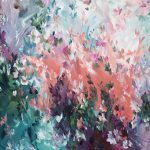 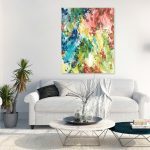 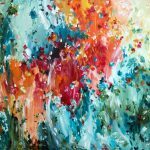 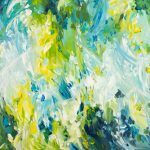 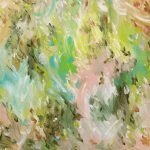 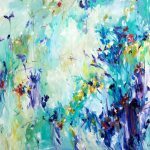 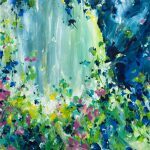 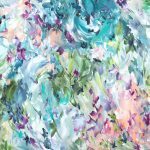 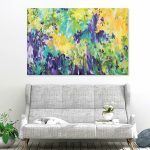 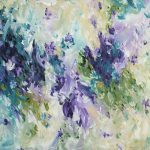 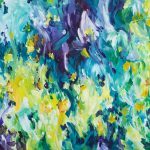 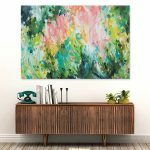 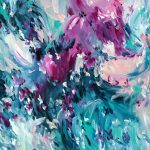 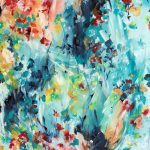 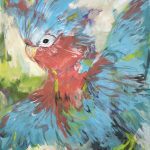 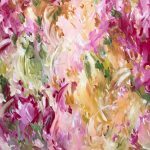 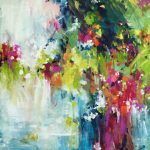 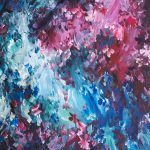 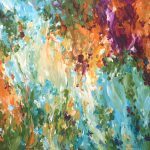 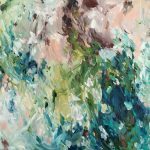 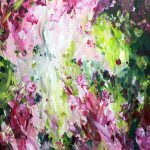 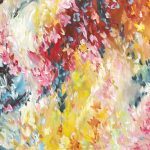 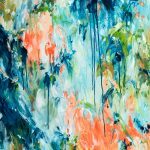 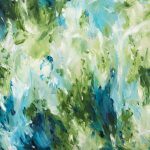 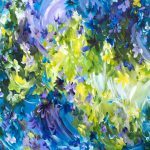 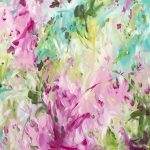 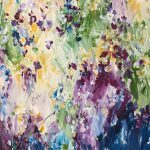 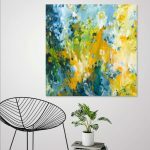 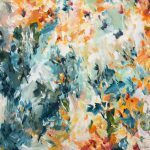 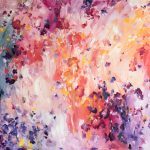 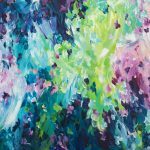 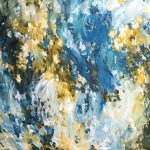 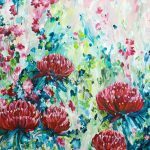 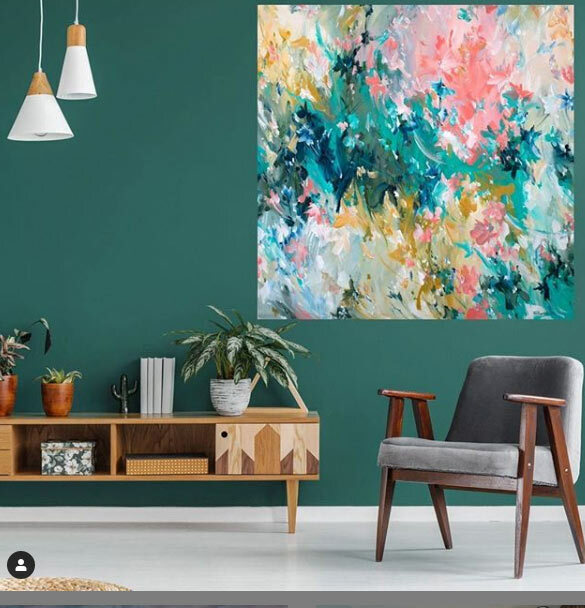 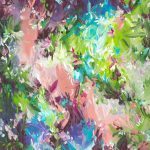 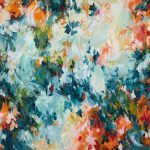 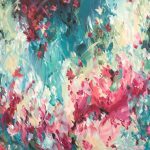 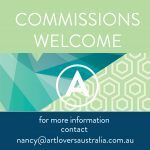 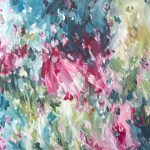 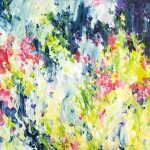 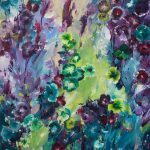 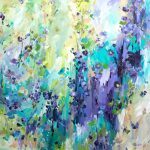 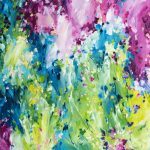 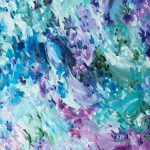 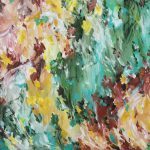 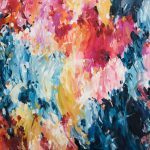 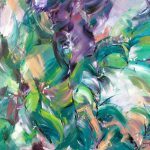 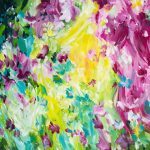 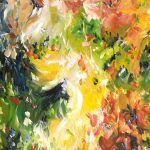 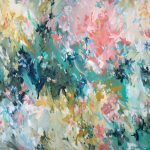 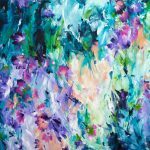 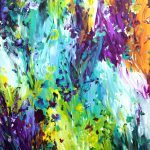 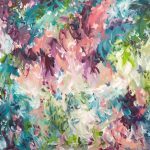 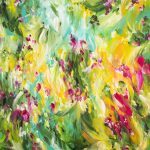 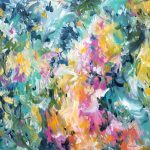 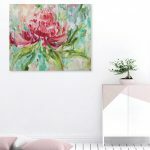 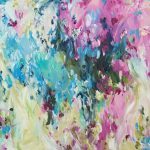 Spring is approaching and it has inspired a influx of colour to the canvas, showing flowers blossoming and the spontaneous brush strokes creating a sense of movement on the painting. 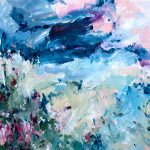 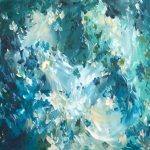 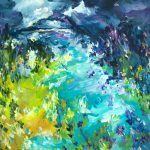 I often paint how I am feeling and this is often influenced by the weather and moods that surround me at the time. 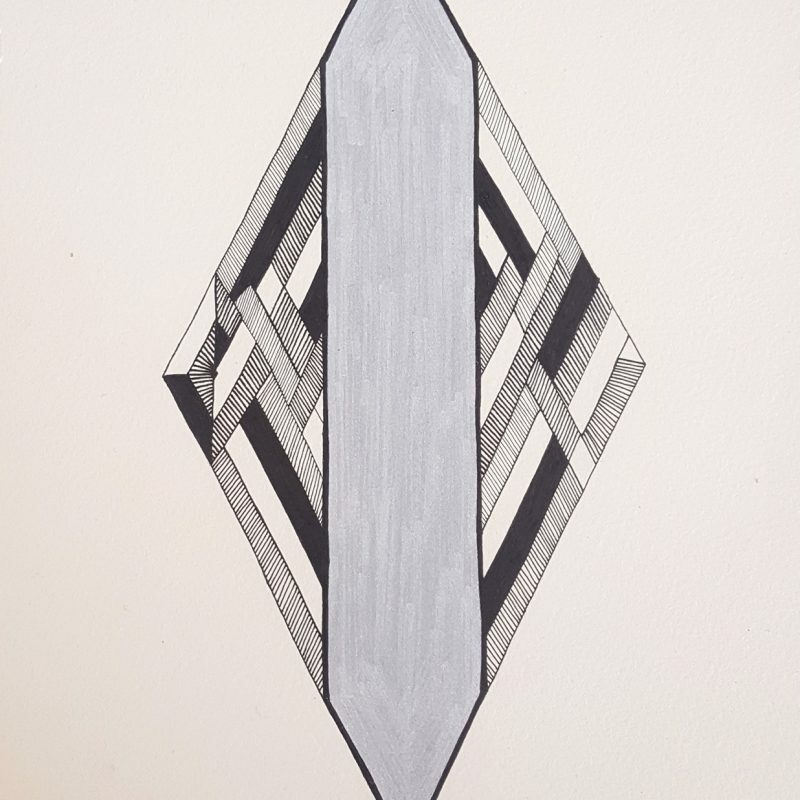 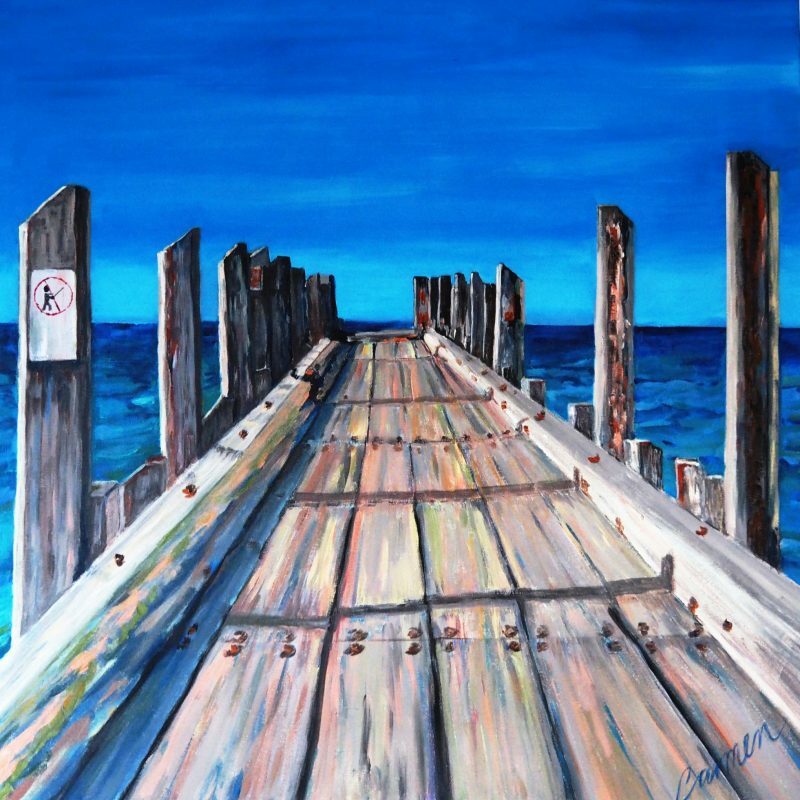 I think Spring is the perfect time to wander and daydream about new adventures and Summer holidays. 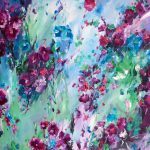 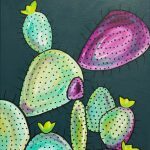 The painting is finished with coats of gloss varnish which will protect the painting and also enhanced the vibrancy of the colours. 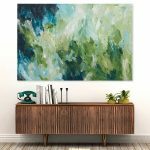 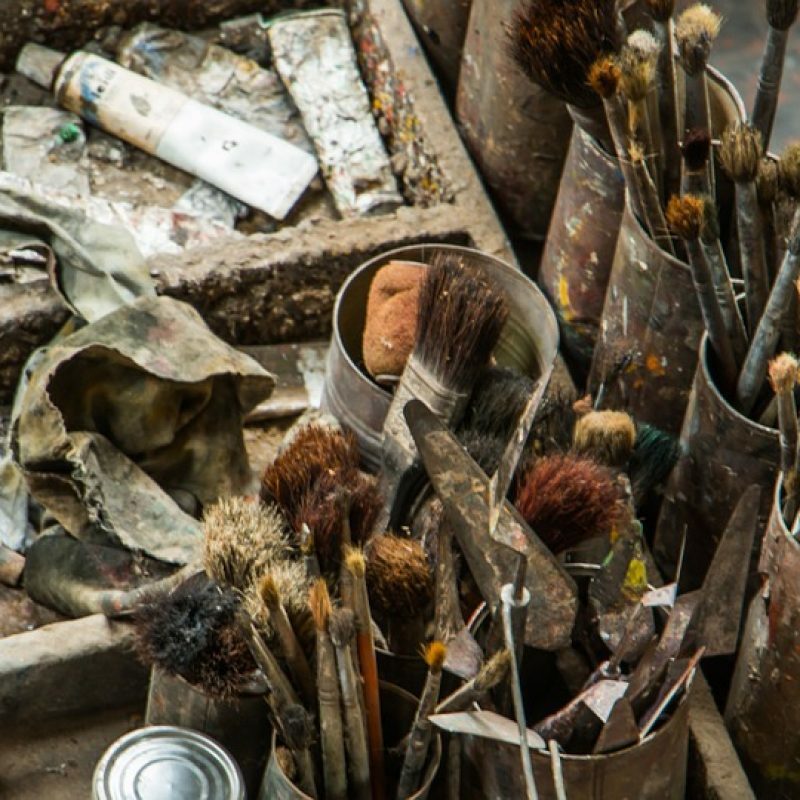 The painting comes with a certificate of authenticity.